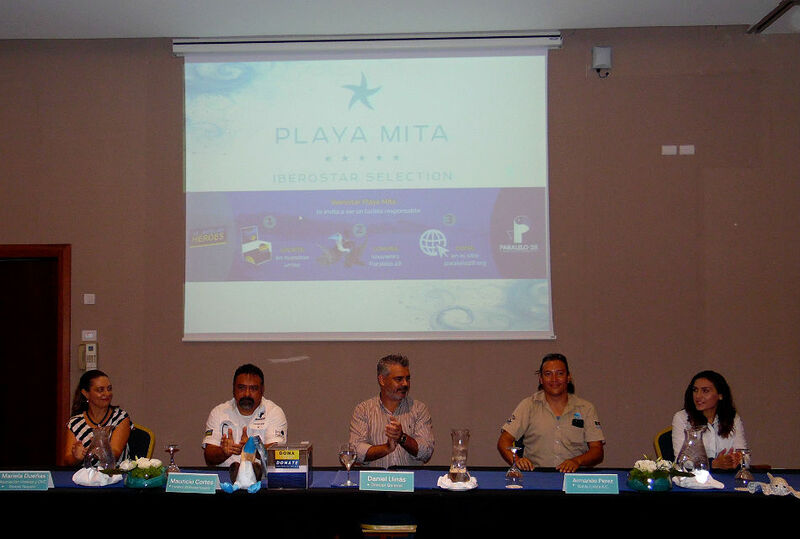 This is the first hotel in the Riviera Nayarit to form part of this crusade, thus solidifying its commitment to the protection and conservation of the ocean. The Iberostar Playa Mita hotel, a five-start property located in the Riviera Nayarit, has joined the Se Buscan Héroes (Heroes Wanted) campaign started by Paralelo 28, solidifying its commitment to the conservation and protection of the ocean with Pronatura Noroeste. 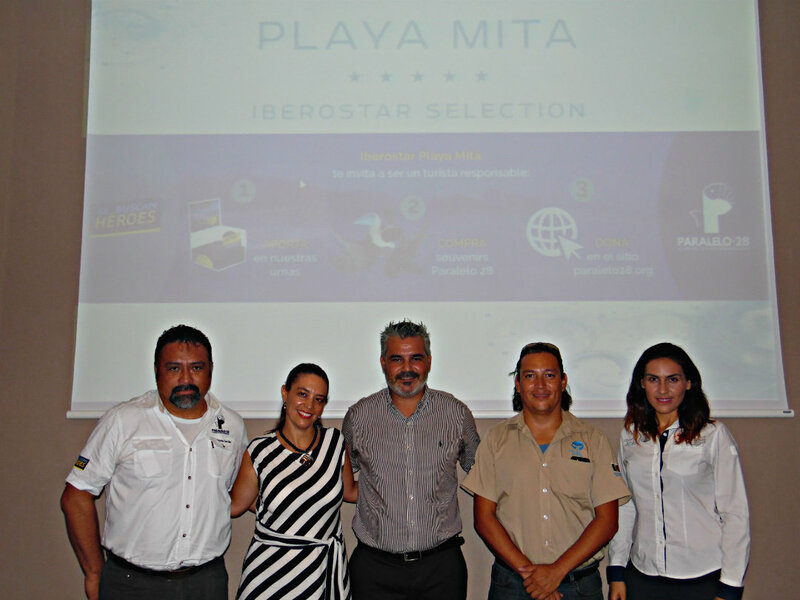 Iberostar Playa Mita is the first hotel company to form part of this initiative, which launched two years and six months ago in the Riviera Nayarit on December 25, 2015. Its goal is to work on the preservation and protection of the Islas Marietas National Park. This crusade pursued the eco-restoration and maintenance of Playa del Amor, also known as Hidden Beach, located within the park, as well as a bolstering the surveillance and inspections for the protection of these natural resources. 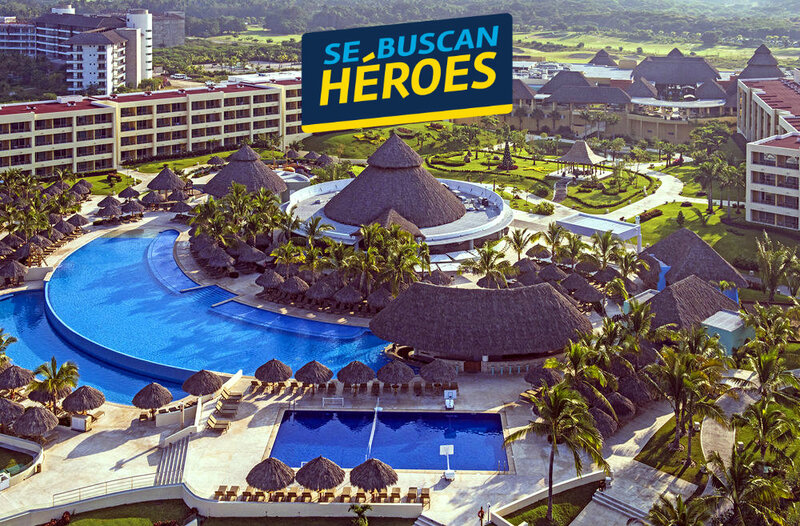 The Bahía de Banderas Hotel and Motel Association (AHMBB) and the Riviera Nayarit Convention and Visitors Bureau (CVB) joined the effort at that time, as did Bahía Unida at a later date. Iberosostar Playa Mita’s commitment letter confirming their responsible and voluntary engagement with the program was signed last Friday during a ceremony led by Mr. Daniel Llinás Ribot, General Manager of the hotel, and biologist Mauricio Cortés, coordinator for Pronatura Noroeste in Nayarit who also represents Paralelo 28 in the Riviera Nayarit. Also present: Luz María Álvarez, representing Conanp and the Islas Marietas National Park; Armando Pérez Otegui, member of the Board of Director for Bahía Unida; and Mariela Dueñas, representing the Bahía de Banderas Hotel and Motel Association (AHMBB) and the Riviera Nayarit Convention and Visitors Bureau (CVB). Hotel General Manager, Daniel Llinás Ribot, signed the responsible and voluntary commitment letter to join the program. 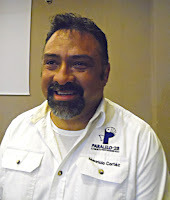 Mauricio Cortés, coordinator for Pronatura Noroeste in Nayarit who also represents Paralelo 28 in the Riviera Nayarit, announced there have already been palpable results at just a little over two years since the launch of Se Buscan Héroes in the Riviera Nayarit. “Our primary focus must be on the sea, the ocean, and it’s great to know and to be eternally thankful to the CVB since sparked the growth of this campaign. 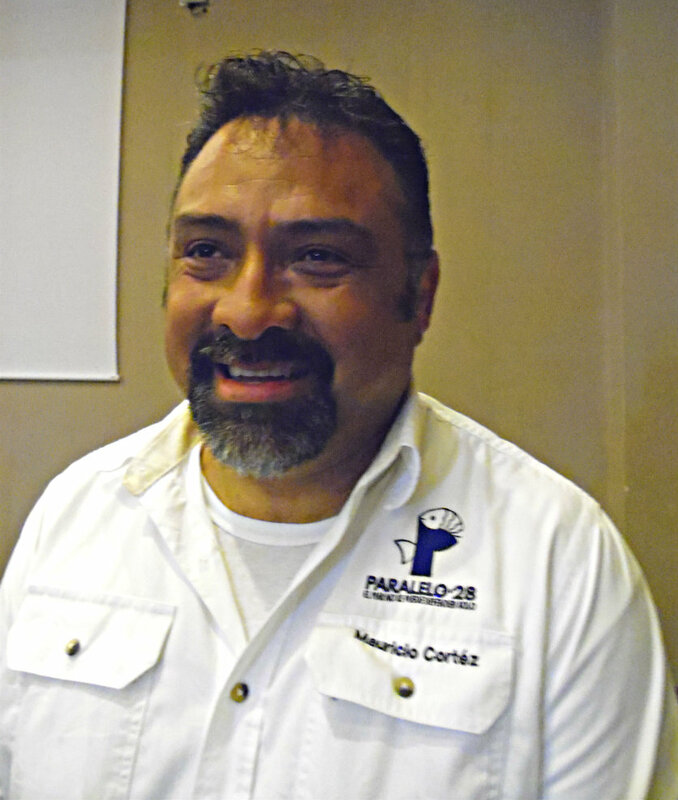 “To date we have obtained 7 million pesos for the surveillance of the Islas Marietas. This resource has gone directly to the hiring of park rangers for the area. Right now, there’s surveillance every day except Mondays when the park is closed, and we’ve noticed a 99 percent reduction in errors or offenses committed by the tourism service providers. We are conscious that these results are not just ours, but they came about thanks to a team effort and always in benefit of our society,” he said. For his part, Marc Murphy, Director of the CVB and the AHMBB, highlighted the many successful marine surveillance missions that have been undertaken thanks to the joint effort of the tourism sector, the civil society organizations, and the corresponding authorities, all working towards the increasing awareness and conservation of these natural resources. “We know today that our efforts are bearing fruit and we’re creating a trailblazing model for the sustainable utilization of the region’s natural assets,” he added. Mauricio Cortés, Mariela Dueñas, Daniel Llinás Ribot, Armando Pérez Otegui y Luz María Álvarez. Because of its commitment to the environment the Riviera Nayarit has always strived to maintain its beaches sparking clean, to the point of having obtained the EarthCheck environmental certification for Nuevo Vallarta as well as the Blue Flag awarded by the environmental organization Pronatura México.